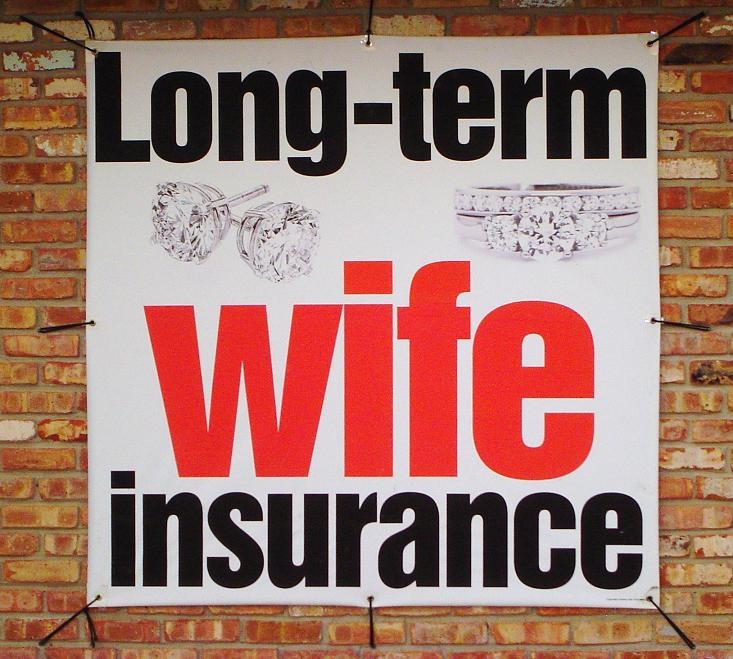 Wife Insurance - Do YOU Have It? As career real estate professionals we counsel our clients on the importance of protecting one of their most important investments. We advise them on the essentials of protecting their home and belongings with comprehensive home insurance coverage (HOI). We remind them of the need to insure the items they've worked so hard for. 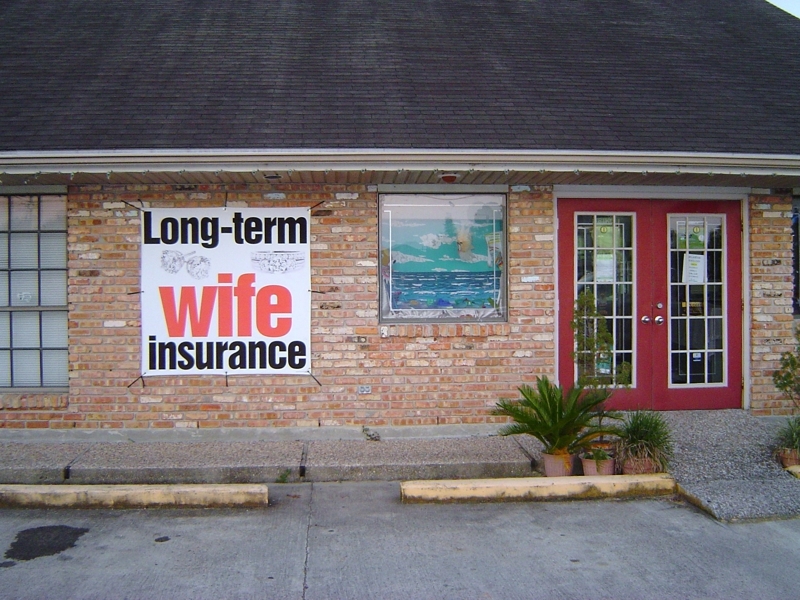 However, if you're an Abbeville, Lafayette or Acadiana area husband, fiance' or groom-to-be, you may want to consider another form of asset protection, Wife Insurance. Tuesday through Friday from 9:00 am to 5:30 pm and on Saturday from 9:00 am to 2:00 pm, Melancon Jewelers offers their own custom 'policies' at their retail store located at 2423 Veterans Memorial Drive in Abbeville, Louisiana. Many satisfied customers will agree, this could be one of the best forms of asset protection a fella can purchase for his bride, fiance' or sweetheart. 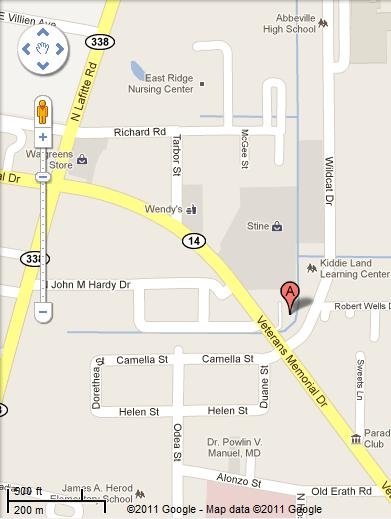 (NOTE: Ladies, Melancon Jewelers is also known as the Hardware Store For Women). Mr. Richard Melancon and his wife, LaNell, have been designing jewelry together for 20 years. Together they have won more custom jewelry design awards than any other jeweler in the state of Louisiana claiming over 30 state and national jewelry design competitions and taking 1st place at the inaugural SJTA Torch Awards. They have also been voted "Jeweler of the Year" 3 times by the Louisiana Jewelers Association, and the public has voted them “The Best Jewelry Store” on 4 separate occasions. In true Cajun spirit and tradition, Richard and LaNell have also personally dedicated themselves to raising funds and awareness for Breast Cancer study. Called Links Des Pink, the organization has raised more than $35,000 for Breast Cancer research through a number of different fund raisers including a golf tournament, a ladies night out and an event called Pinking the Town. For more details, visit the Links Des Pink website. NO DOUBLE, UNFAIR TAXES For Louisiana Homeowners - HB 135 Update!